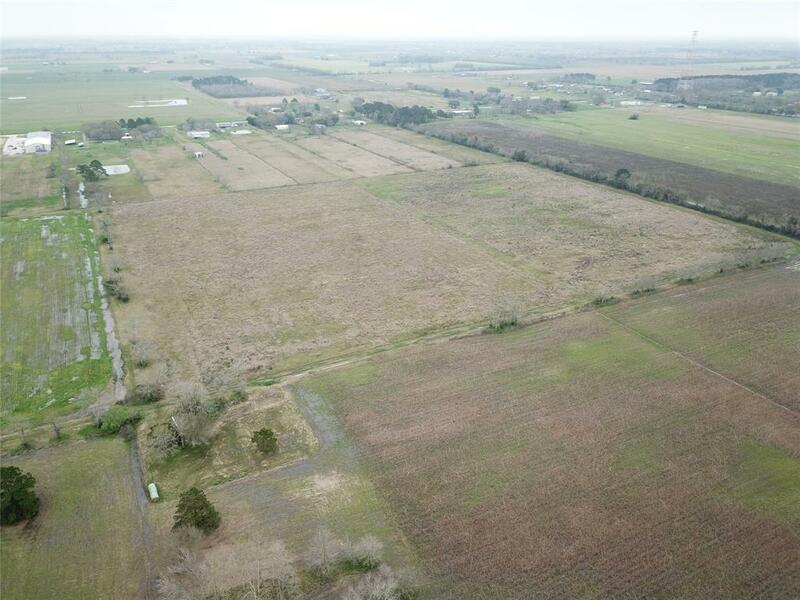 25 ACRES THAT WILL BE WITHIN SIGHT OF THE GRAND PARKWAY (SH 99) ONCE IT IS COMPLETED! 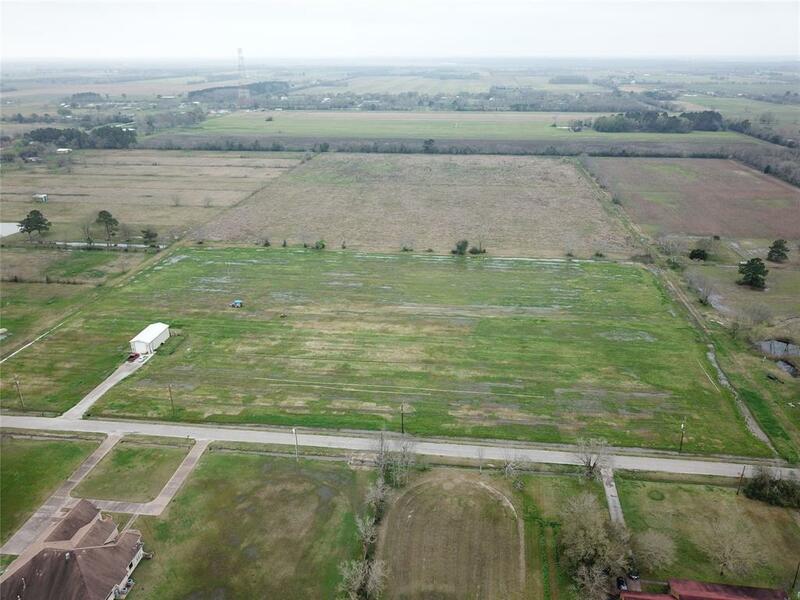 THIS LAND IS JUST ONE BLOCK OFF OF FM 1960 WHICH ADDS TO THE CONVENIENCE WITHOUT THE HASSLE AND THE NOISE OF BEING RIGHT ON THE HIGHWAY! THERE ARE 2 CORRIDORS TO ACCESS THE ACREAGE. 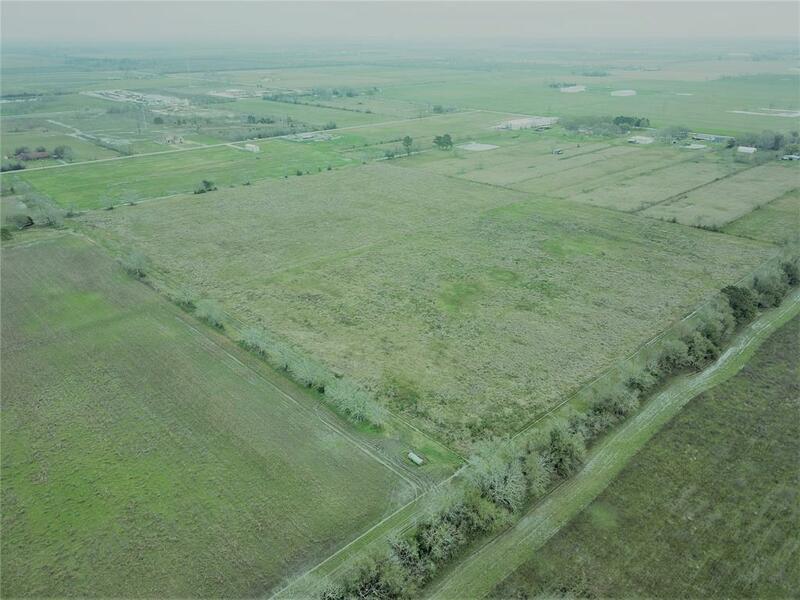 THIS LOCATION IS THE PERFECT SPOT FOR DEVELOPERS WANTING TO DEVELOPE A SUBDIVISION WITH PROPOSED ON/OFF RAMPS FOR SH 99 NEARBY FOR EASY ACCESS. PLENTY OF STREET LIGHTS ALONG CR 6111 ADD TO THE SAFETY OF THIS AREA. 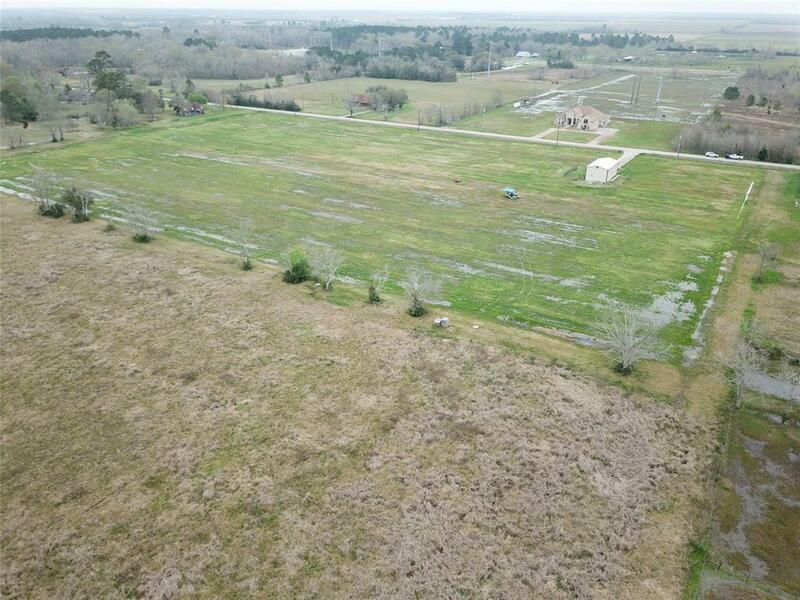 PROPERTY CURRENTLY IS A 57.1 ACRE TRACT SO 25 ACRES WILL HAVE TO BE SURVEYED OUT BY BUYER. PER SELLER, FIBER OPTIC INTERNET MAY BE AVAILABLE. THERE IS AN AGRICULTURE EXEMPTION ON THE PROPERTY AND ANY MINERAL INTEREST SELLER MAY HAVE WILL NOT BE CONVEYED TO NEW BUYER. Listing courtesy of Poole Realty Group.